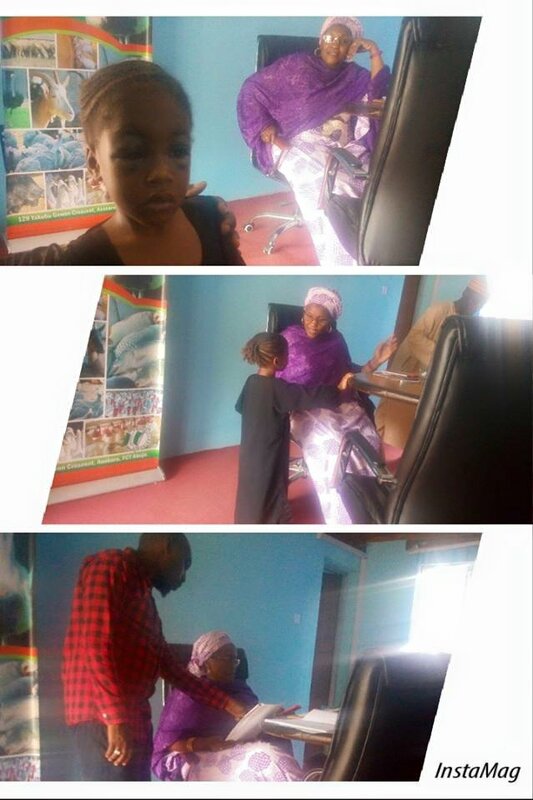 A 5-year-old girl identified as Zahra has been rescued over alleged maltreatment by her guardian in Kaduna state. The little girl was allegedly beaten to pulp by a woman who brought her from Maiduguri, Borno state to Kaduna to take care of her. The girl was rescued by the Kaduna State Commissioner of Women Affairs and Social Development who has taken a firm stand that all children must be protected and all abusers must legally pay for their actions.